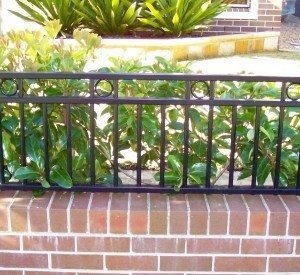 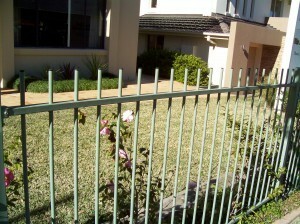 Our Tubular / Pool fences are just the right choice for your property. 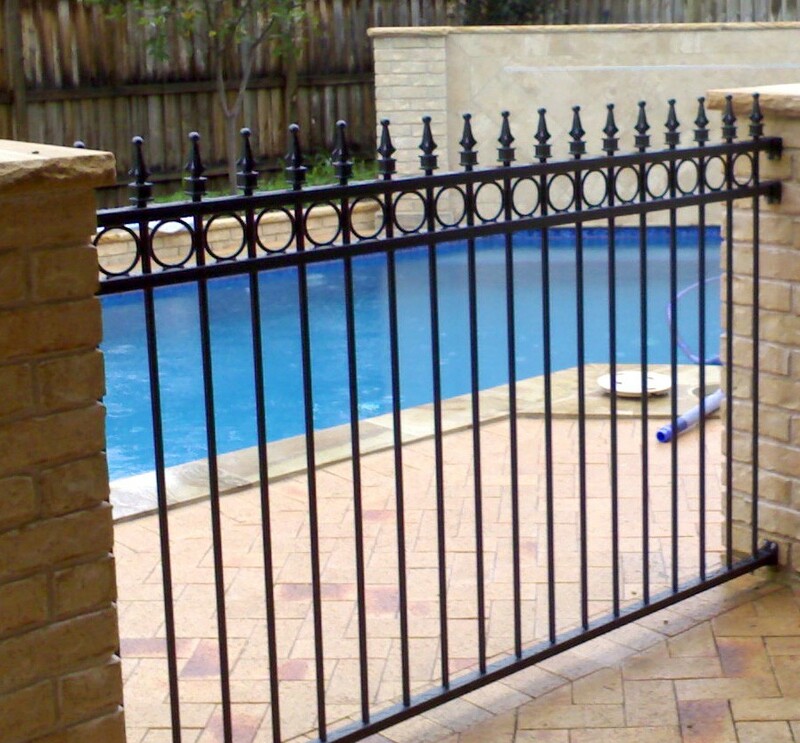 Whether you are after an attractive yet affordable fence for the front of your property, or are looking for a fence to secure your pool area, think no more; come and see what styles we can offer you. 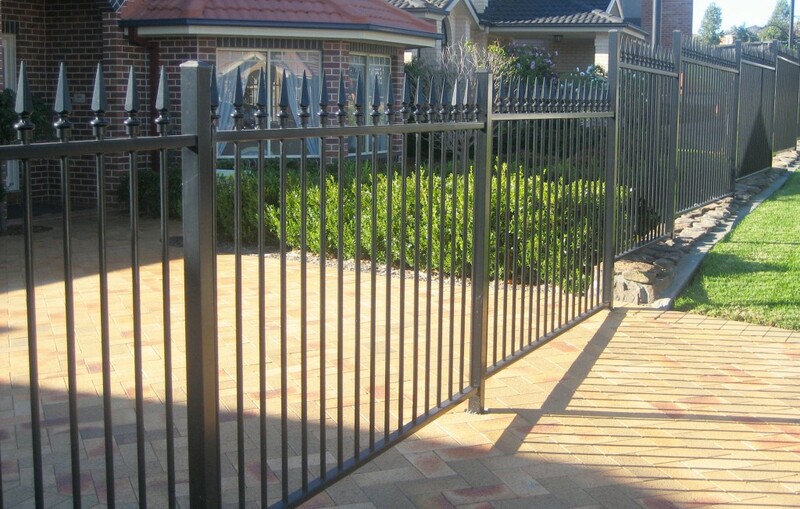 Security, Strength and Protection. 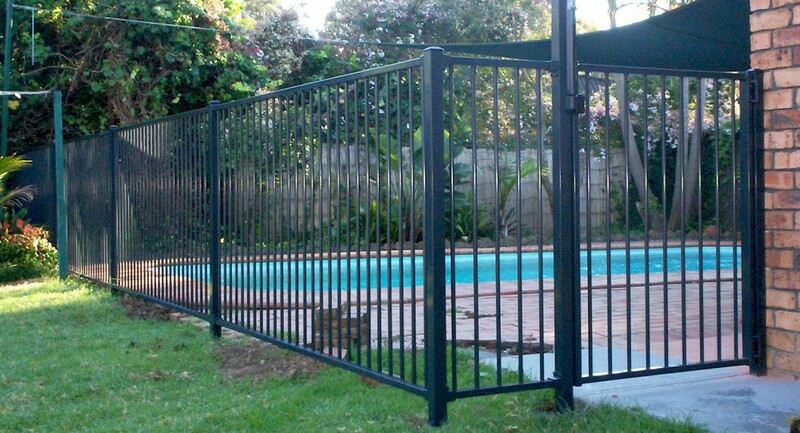 Our Tubular / Pool products could be just what you need. 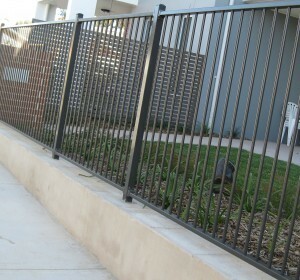 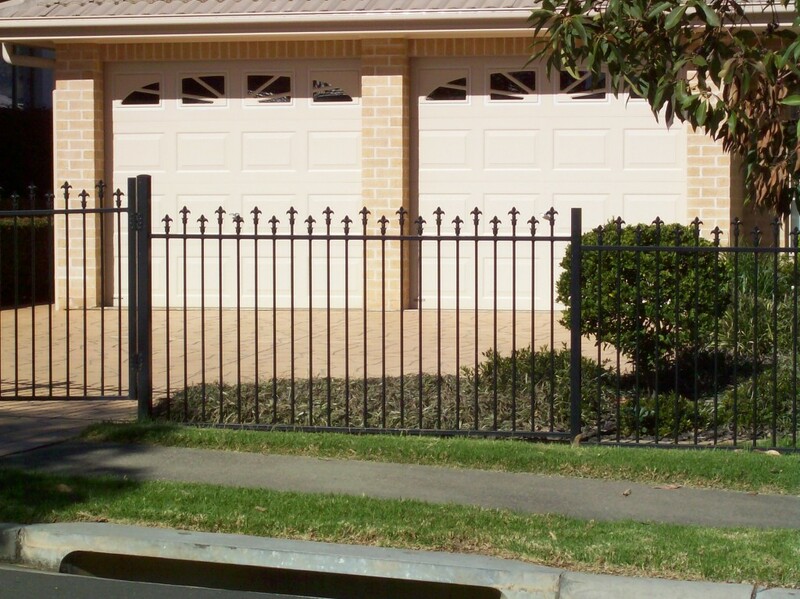 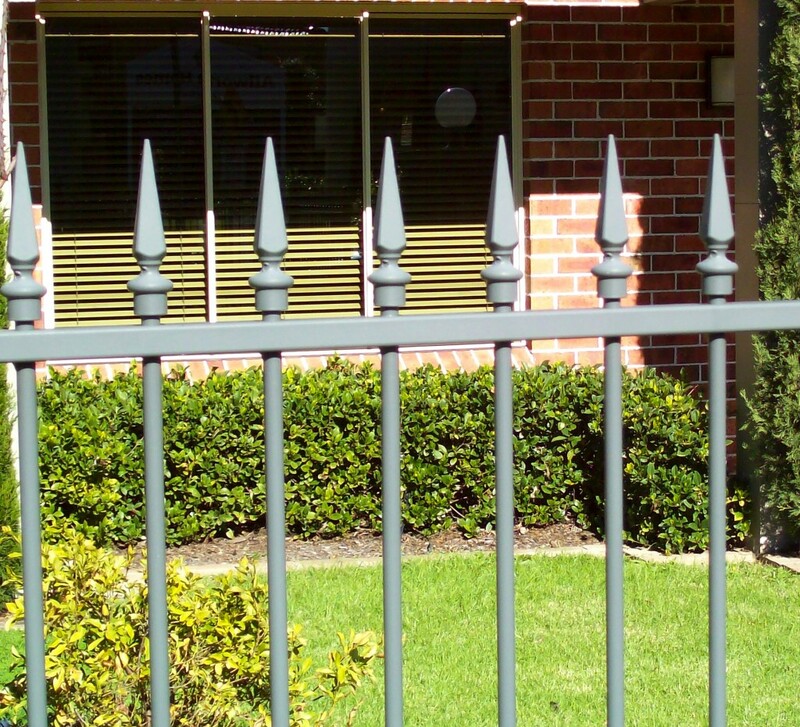 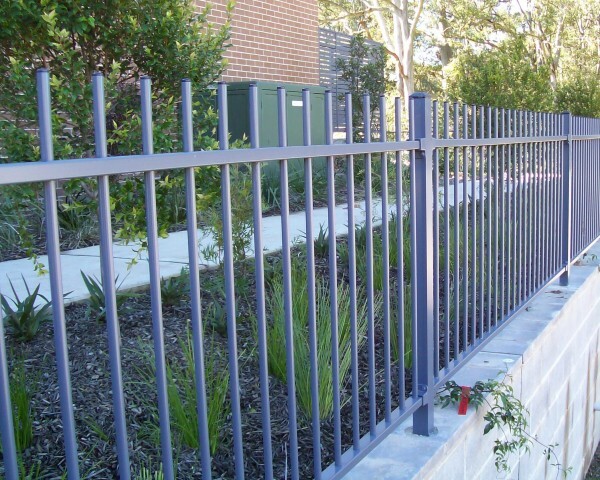 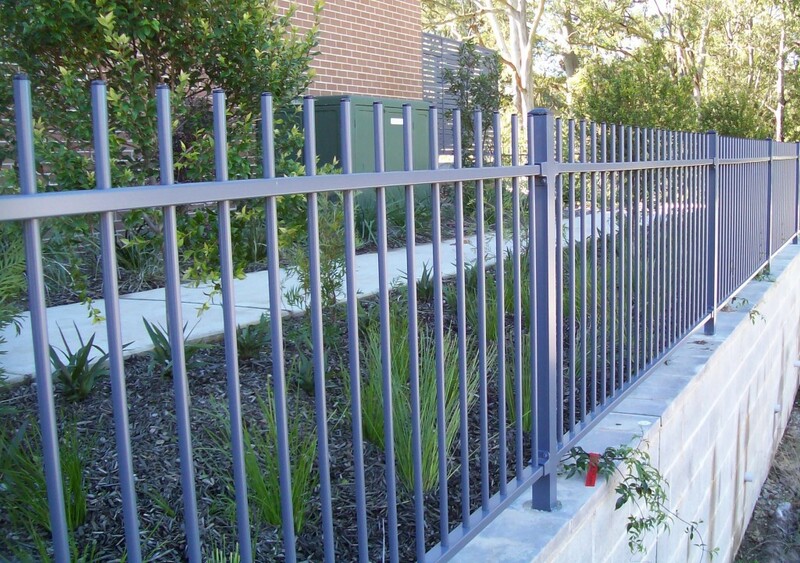 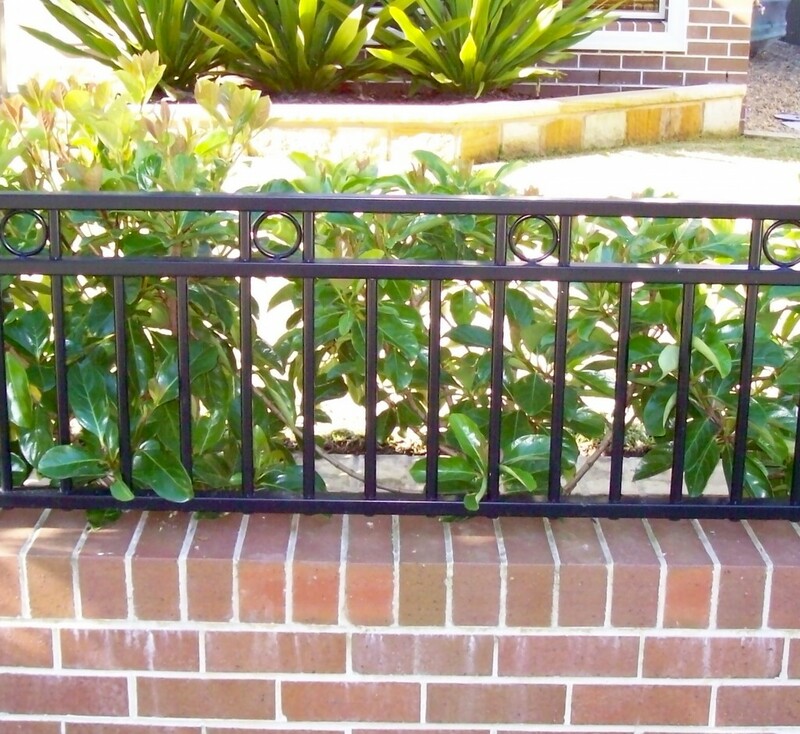 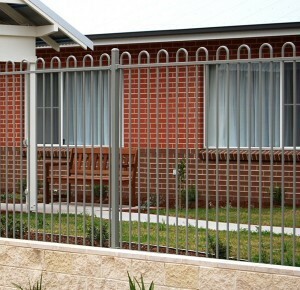 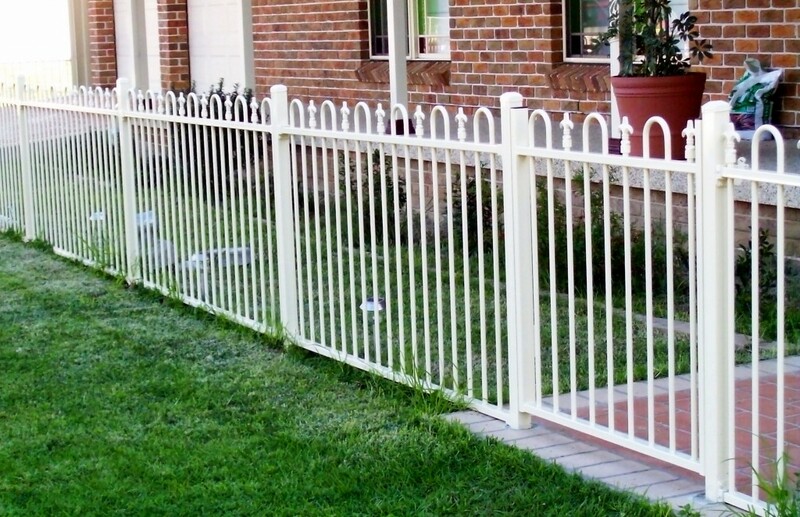 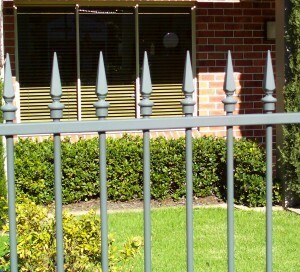 Product description When it comes to Tubular / Pool fences and fencing products, we here at All Hills Fencing will help find you a product from our range of styles and variations to suit your unique needs. 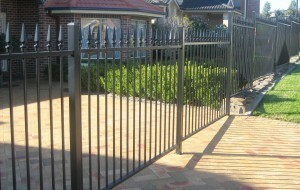 We offer a range of products to suit any budget. 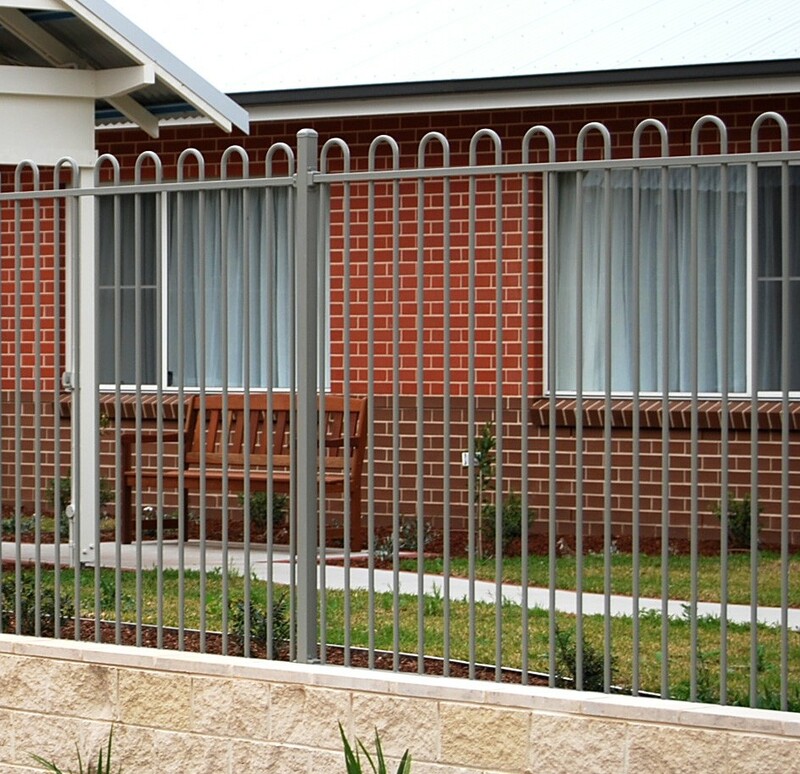 We offer two main subtypes of our Tubular fences; Our Garden Fences, which are generally used on the front / side of properties. 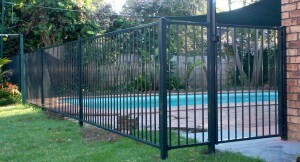 And our Pool fences are used to enclose pools. 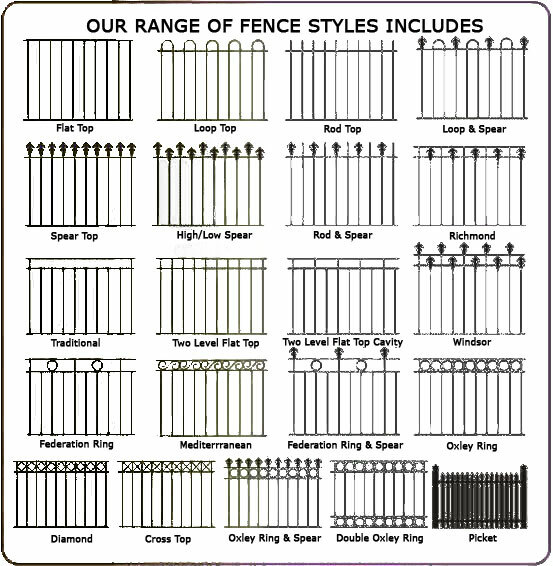 If you are after a Garden fence for the front or side of your property, we have multiple styles, finishes and extra elements to make your property stand out above the crowd. 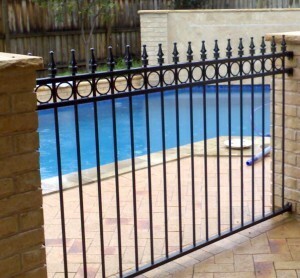 Product Extras & Miscellaneous When it comes to Pool fences it can be a life or death situation; that is why we here at All Hills Fencing take Pool fences seriously and can help with a range of child protective locks and bars to ensure that no child can get into your enclosed pool area. 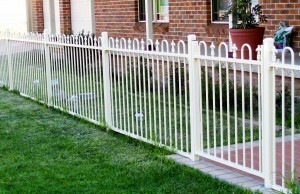 In addition, all of our Pool fences are treated to ensure that they do not rust over time.